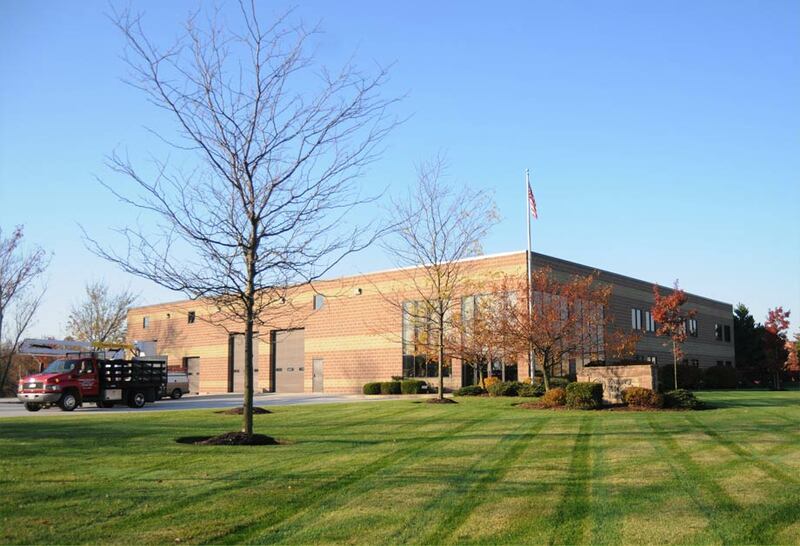 Emery Electric is a medium sized electrical contracting company in Twinsburg, Ohio and is fully qualified to handle all of your commercial, residential and industrial electrical needs. 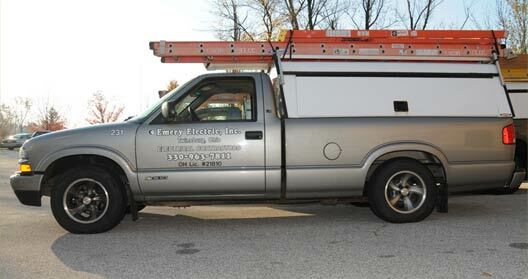 Our team specializes in combining quality workmanship with a personal interest in your electrical project. We offer design and build services for those customers who may have specialized needs. EMERY ELECTRIC IS CELEBRATING 40 YEARS OF "PULLING TOGETHER"! 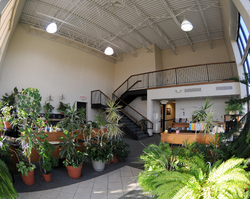 Emery Electric was founded in 1977 and has earned a well-deserved reputation for creative solutions to challenging projects. We, at Emery Electric, are proud of our achievements and our professional project installations, both large and small. Emery Electric is a member of National Electrical Contractors Association, an organization of electrical contractors throughout the country who are leaders in the industry. With our partnership with International Brotherhood of Electrical Workers (IBEW), we are assured that our electricians are well trained professionals, who are able to provide our services to our customers in a skilled and efficient manner that is profitable to both the customer and the company by working together as a team. You and your firm have consistently provided expert services, quality results, and flexibility that is critical to our success. Please accept this letter as special thanks for services your team provided this week. Our main fuses dropped out and our facility fell eerily dark and quiet. Blowing snow and severe storm conditions prevailed for the next 18 hours. Except for one brief period when we insisted they eat and warm up, Emery Electric's crew were vigilant. The crew's knowledge, experience and good nature were critical to this effort. In the end, production operations were able to resume 12 hours later. We are grateful and ask that you forward our thanks to your organization -- both those on-site and behind the scenes who worked so diligently under extraordinary circumstances. Twinsburg, Ohio On behalf of the Aurora Chamber of Commerce, I would like to thank you so much for everything you did for us at the Expo. We truly appreciate it and couldn’t have done it without you! Thank you for the support you have always given to Cobra Plastics. You were there from the beginning. Thanks again!